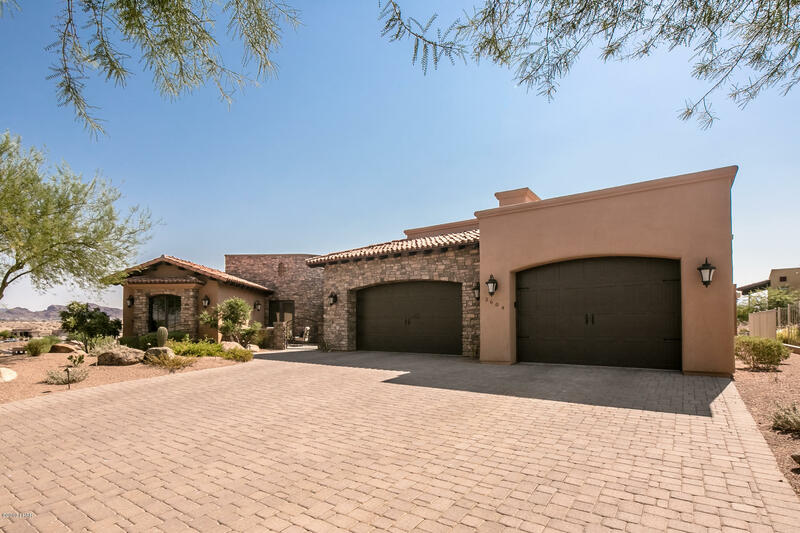 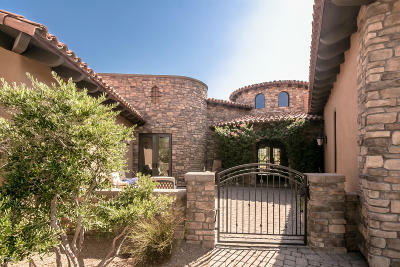 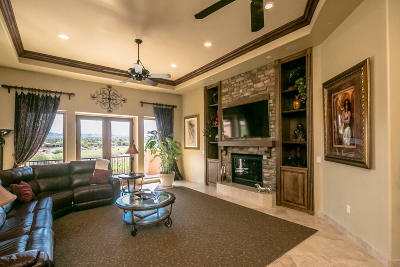 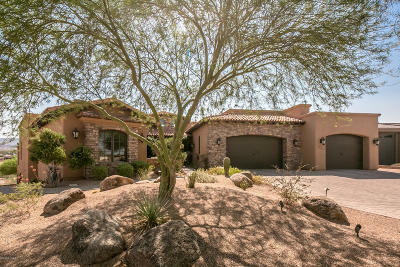 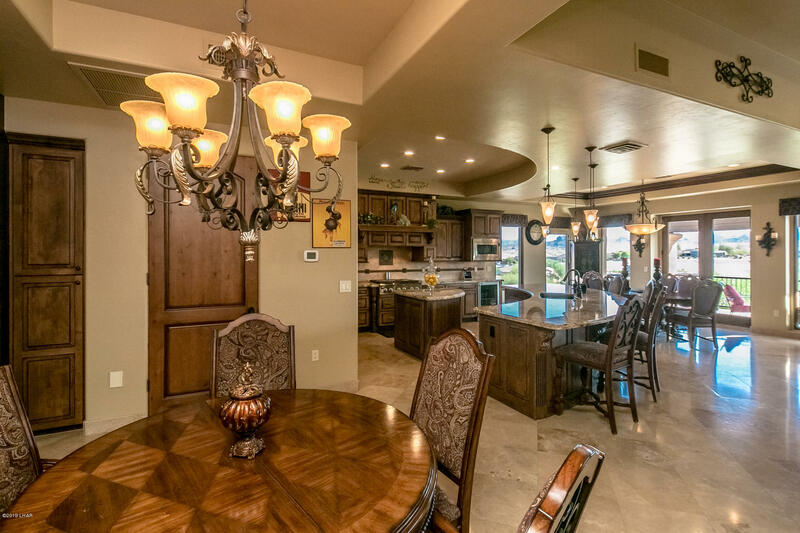 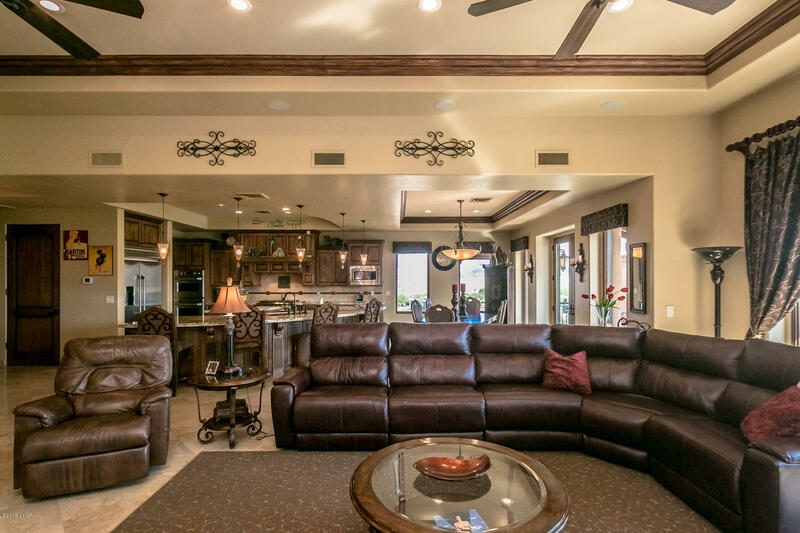 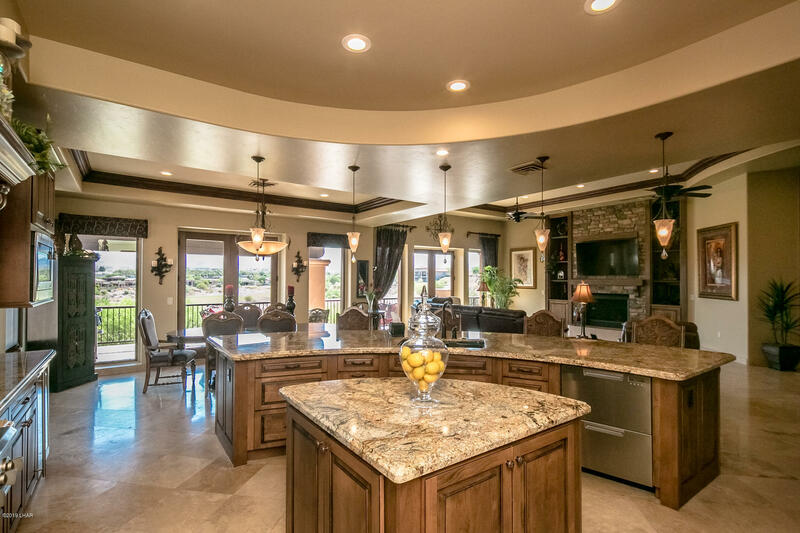 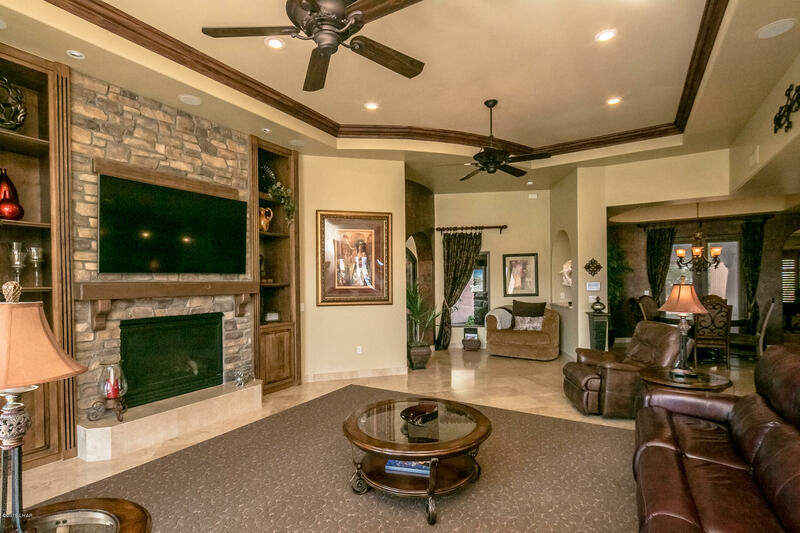 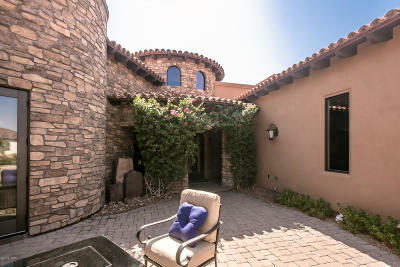 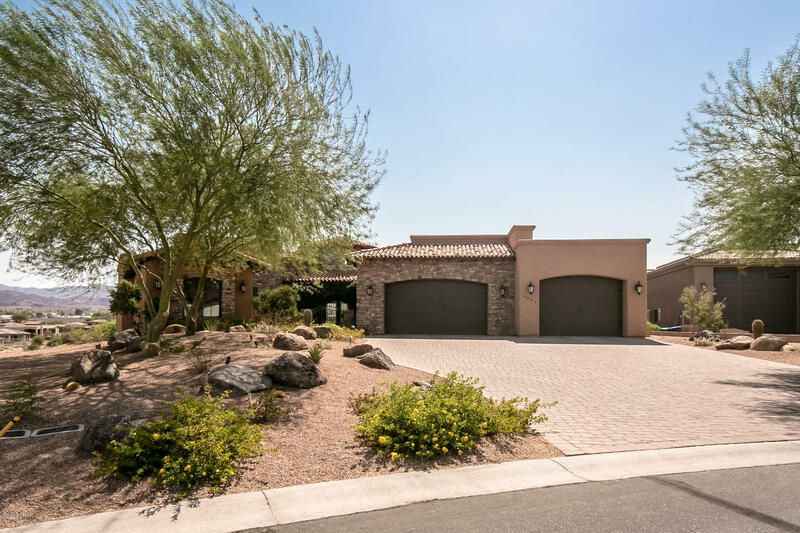 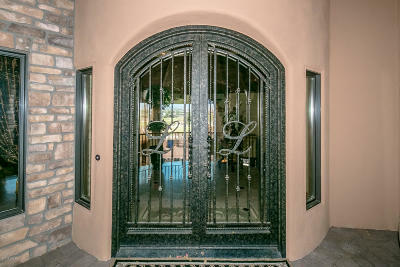 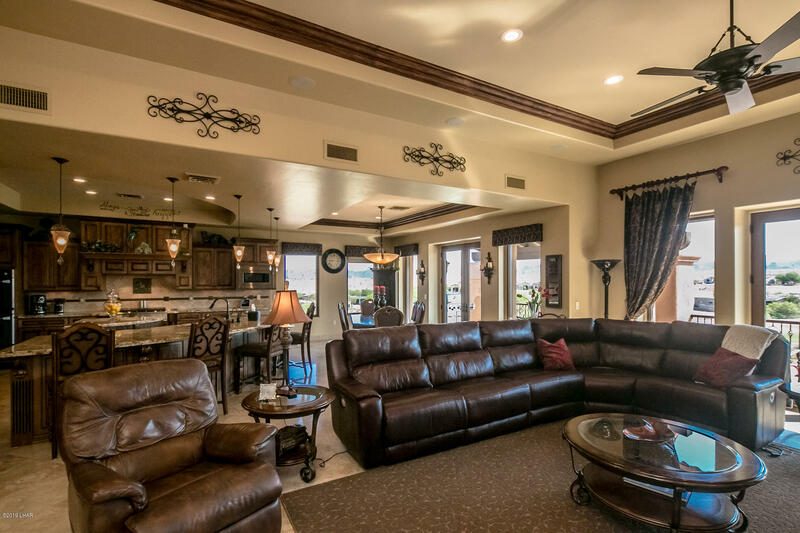 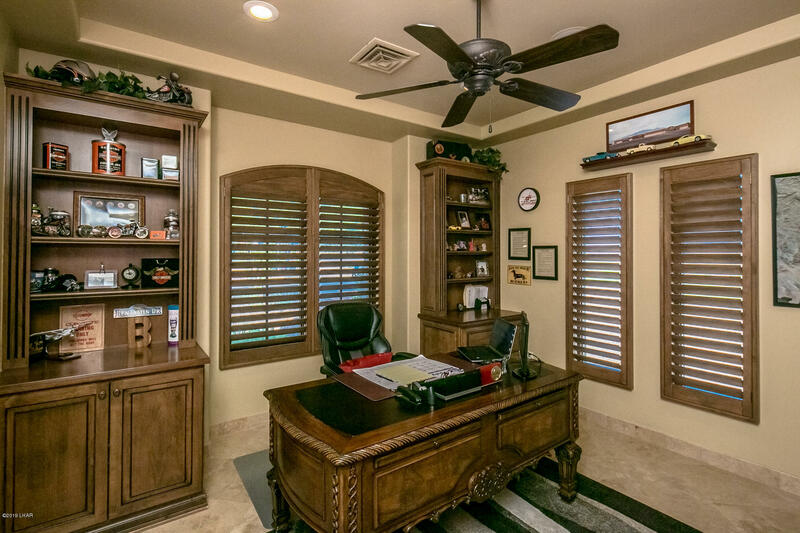 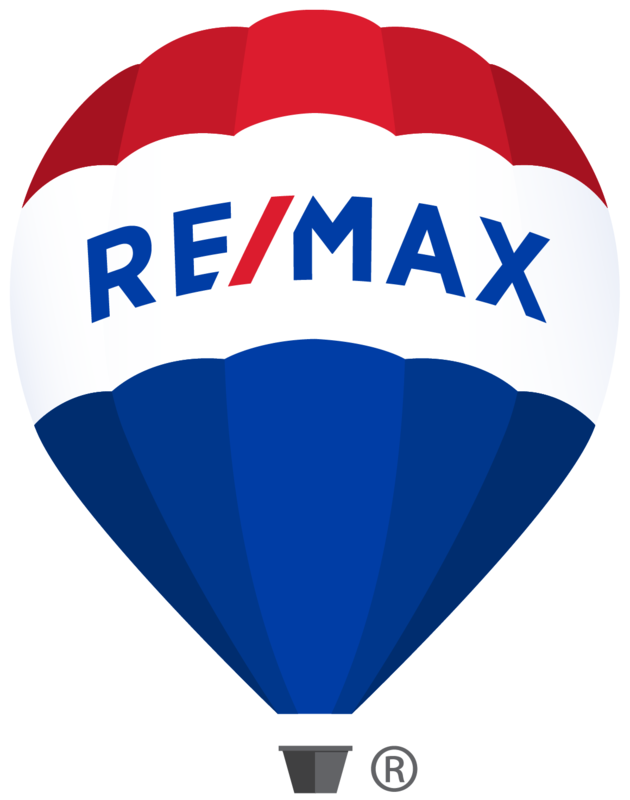 Here's your opportunity to own one of the finest luxury homes in the Refuge golf course community! 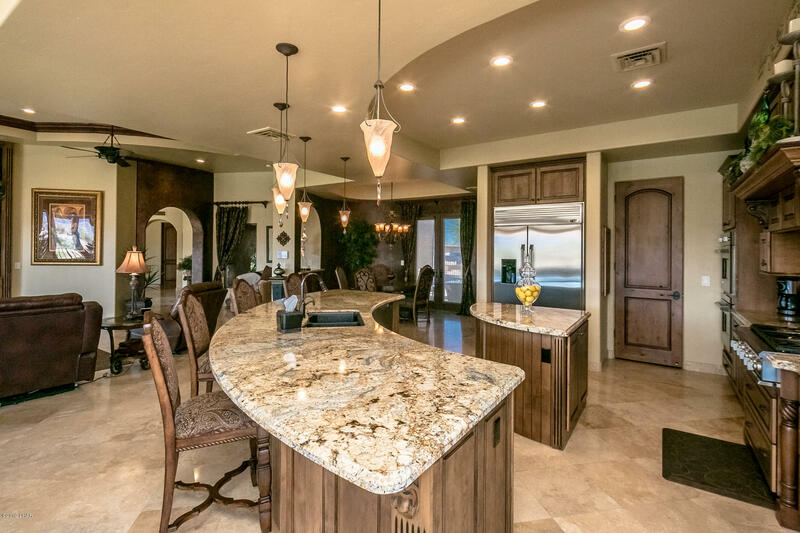 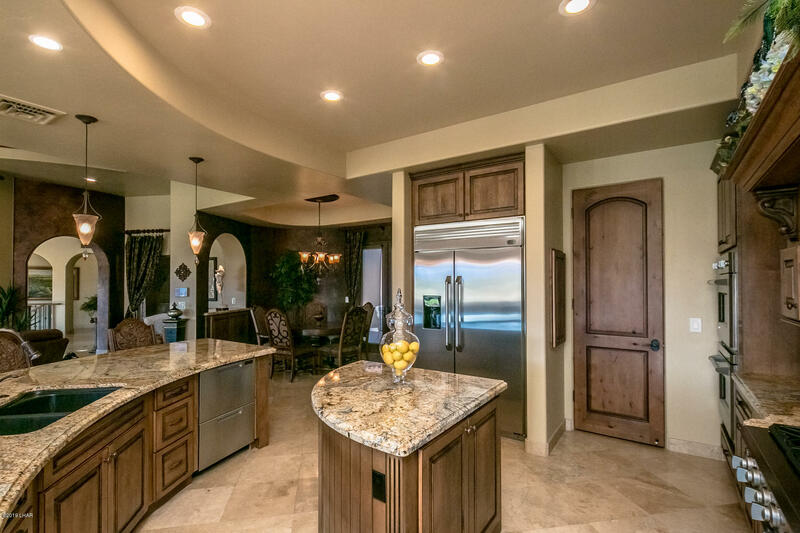 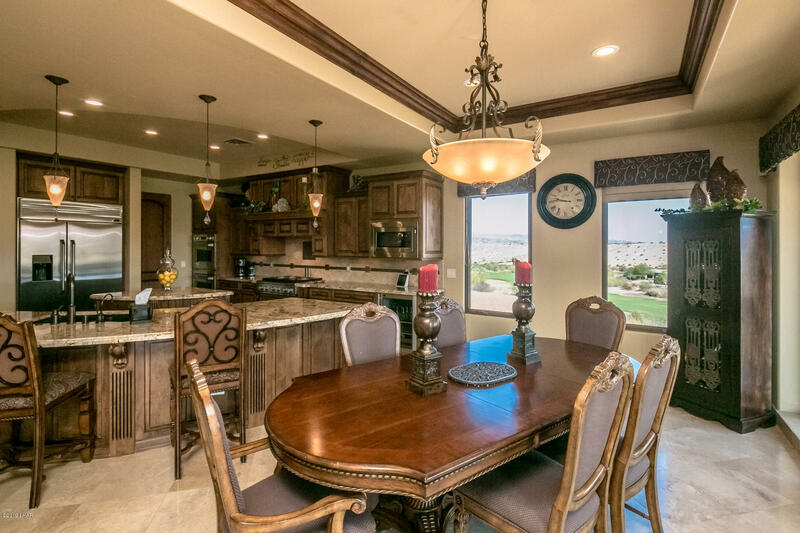 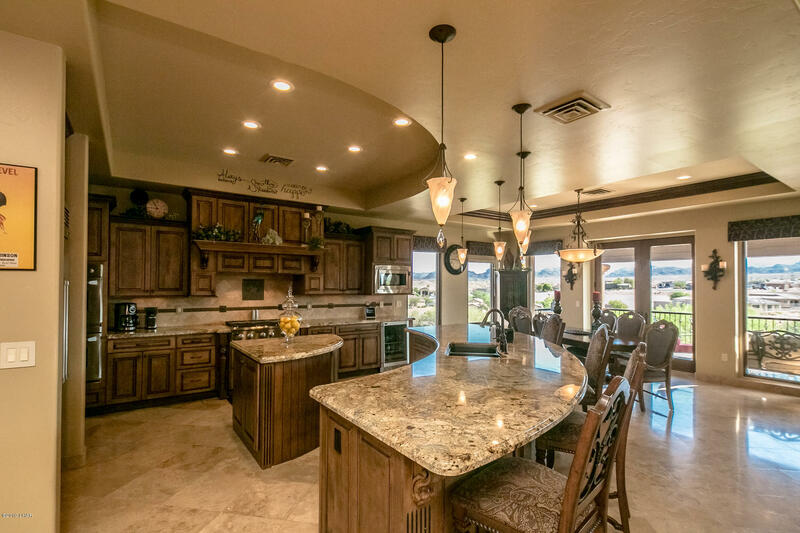 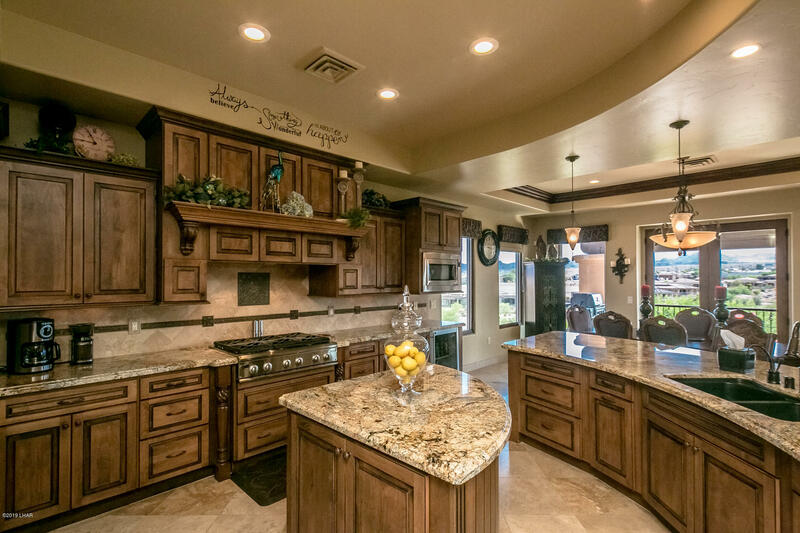 This home is an entertainers dream featuring a gourmet kitchen with double islands, custom cabinetry, GE Monogram appliances and beverage cooler. 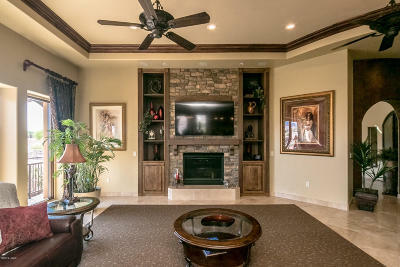 The great room boasts built-ins, a gas fireplace plus formal and casual dining areas. 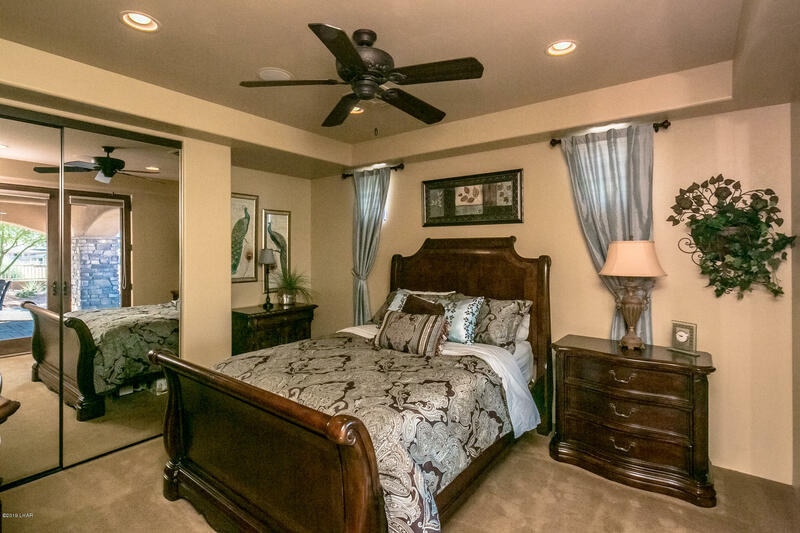 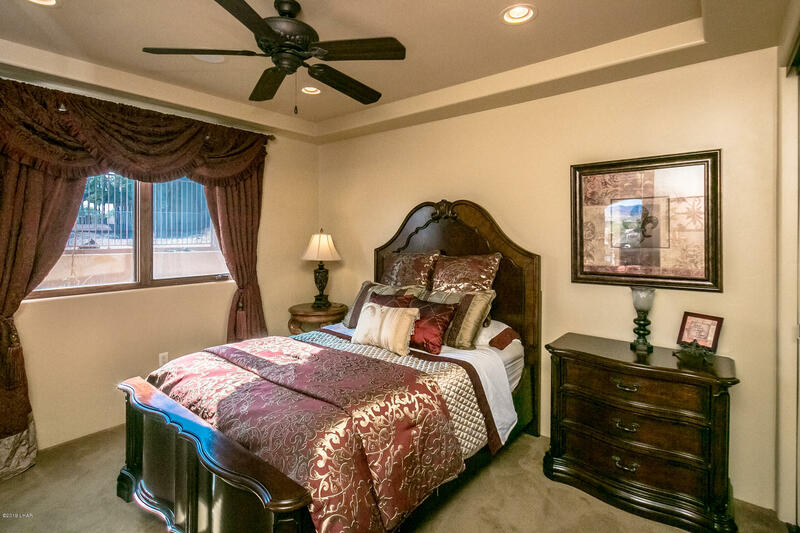 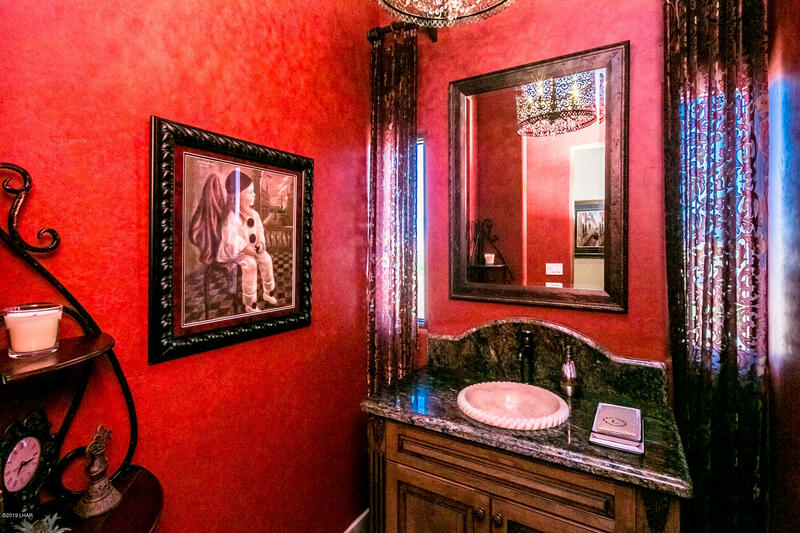 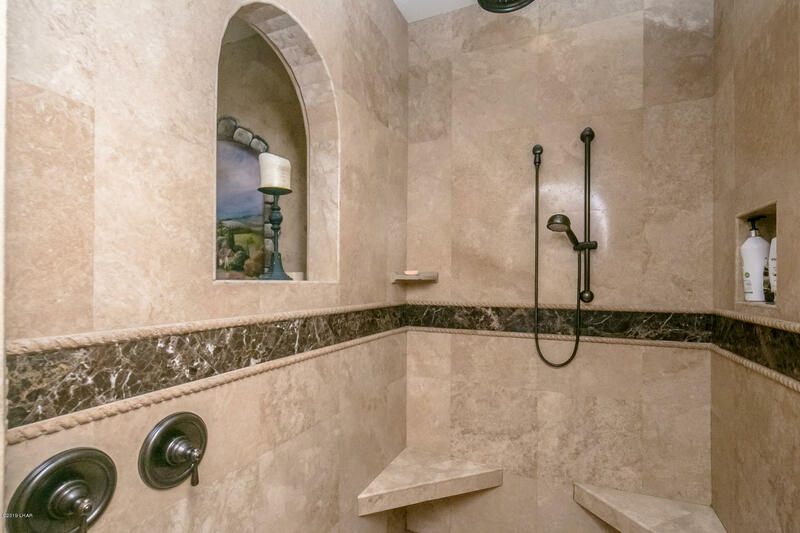 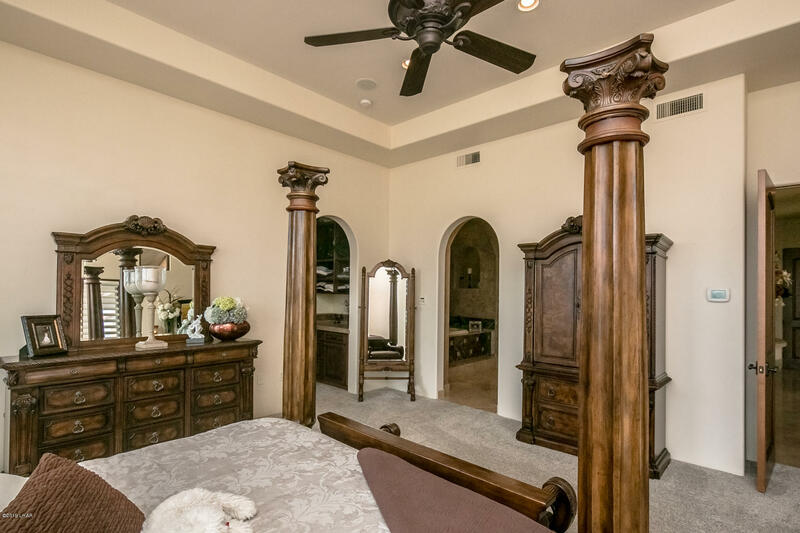 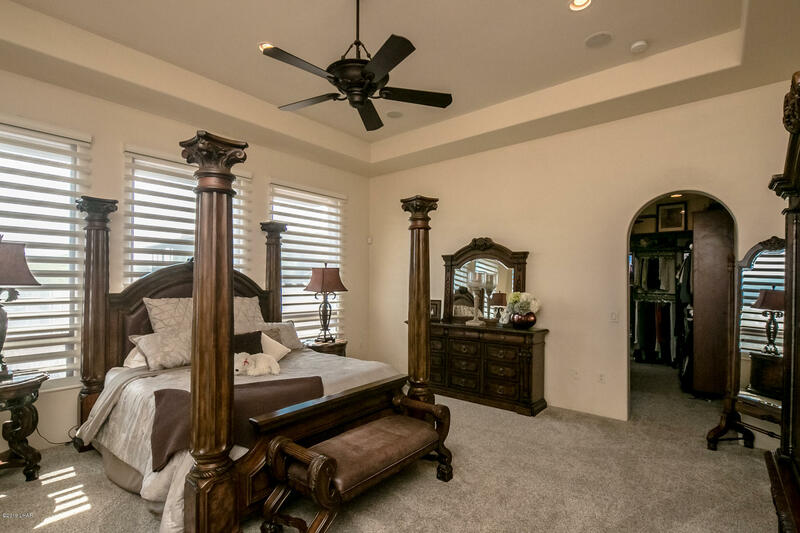 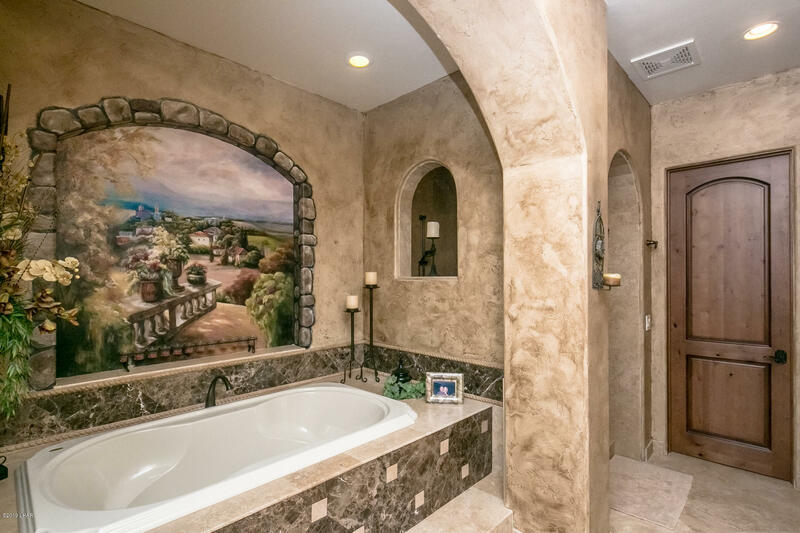 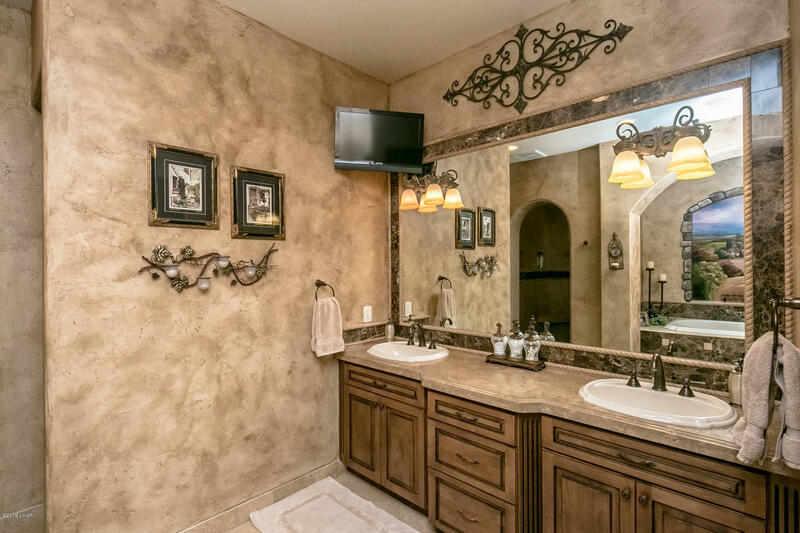 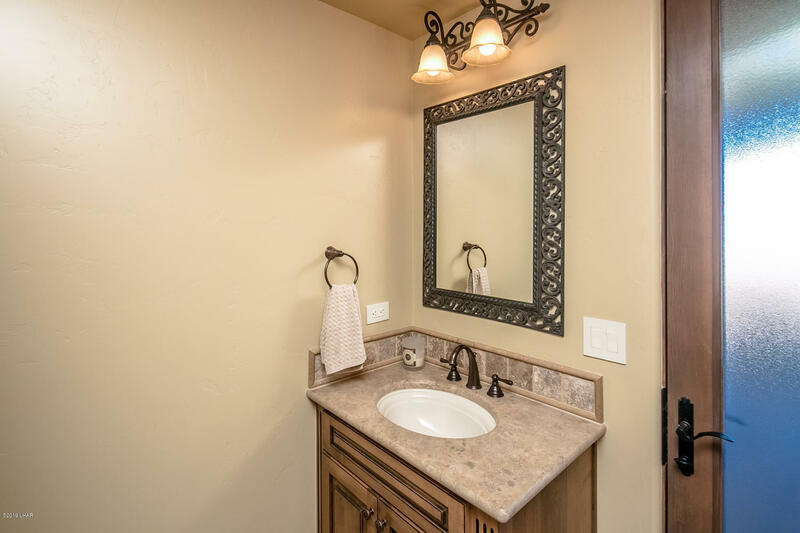 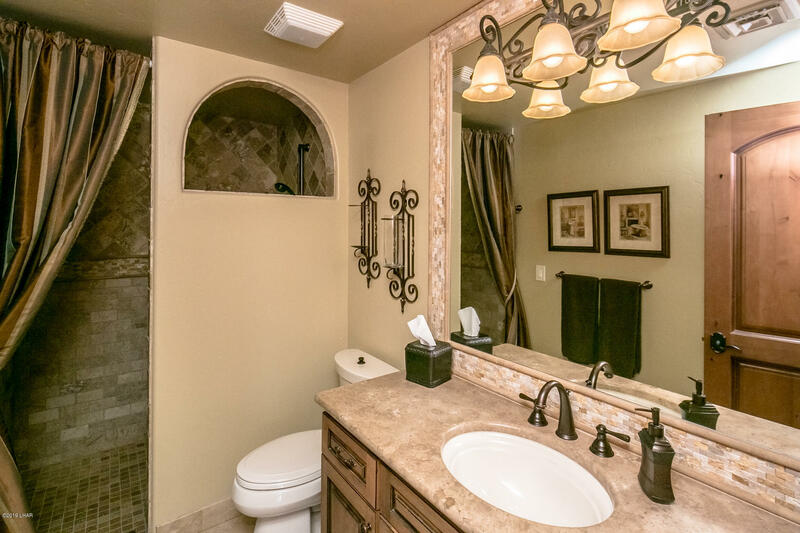 Your private sanctuary awaits in the spacious master suite with it's stunning master bath, large soaking tub, big walk-in shower and custom closet. 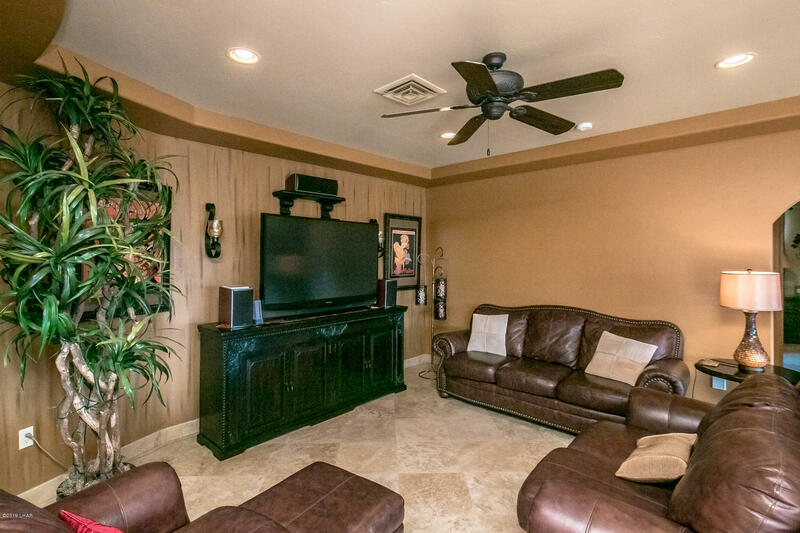 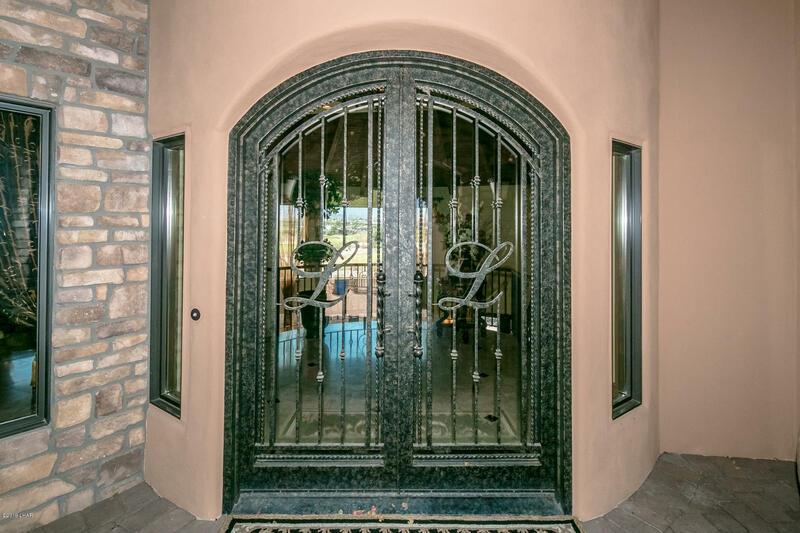 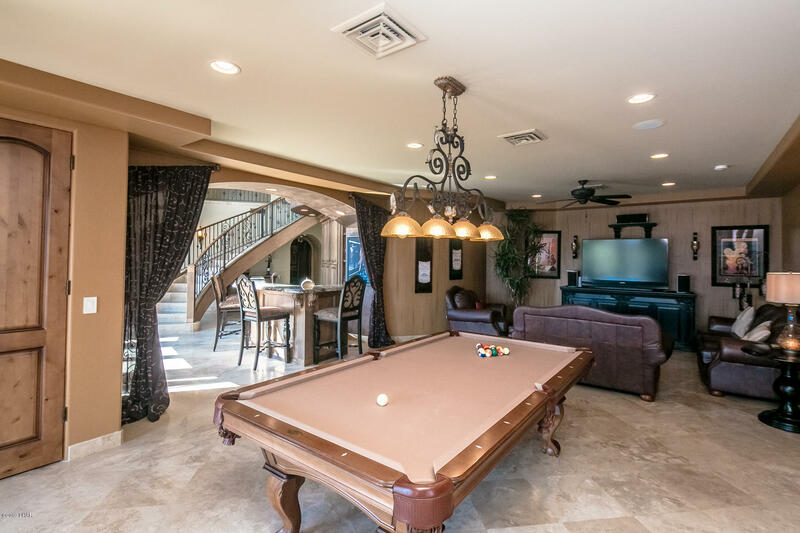 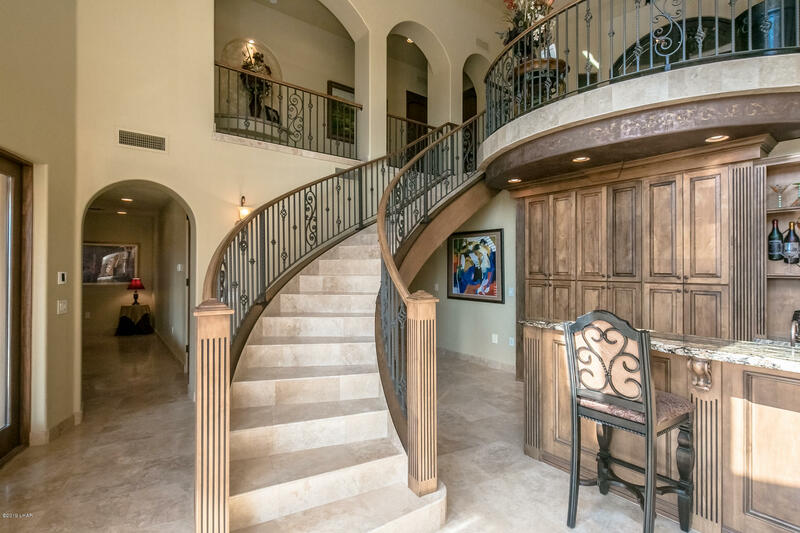 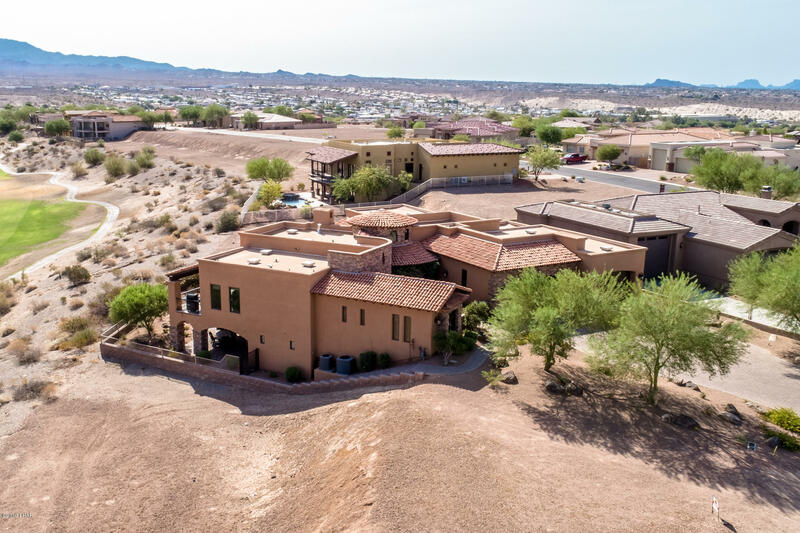 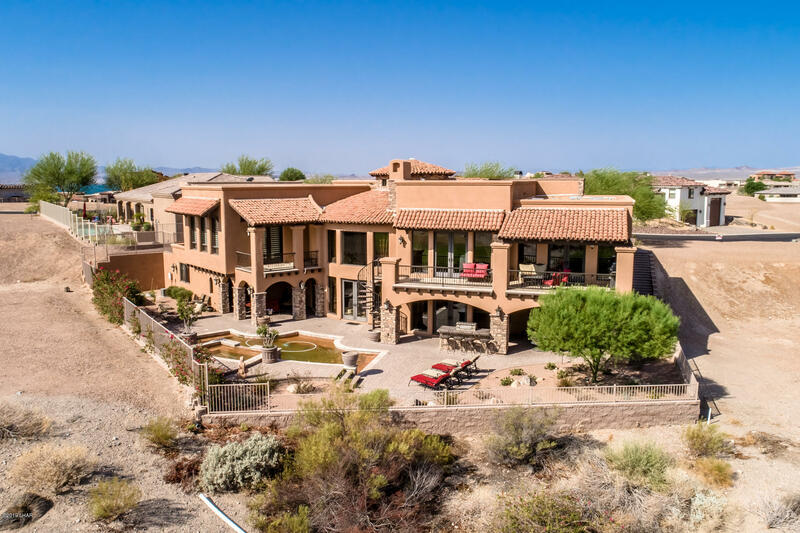 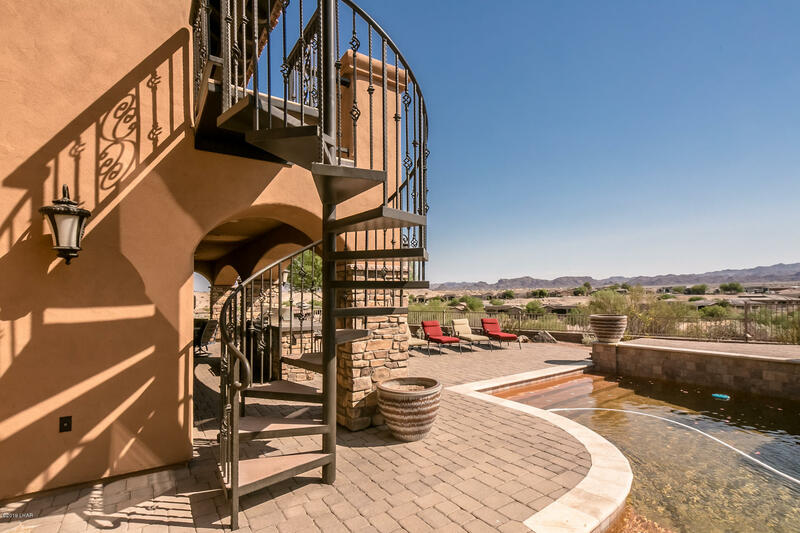 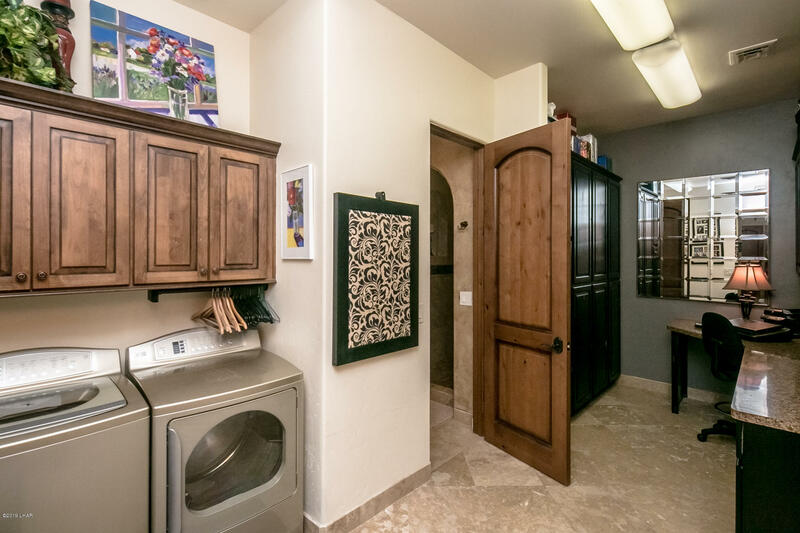 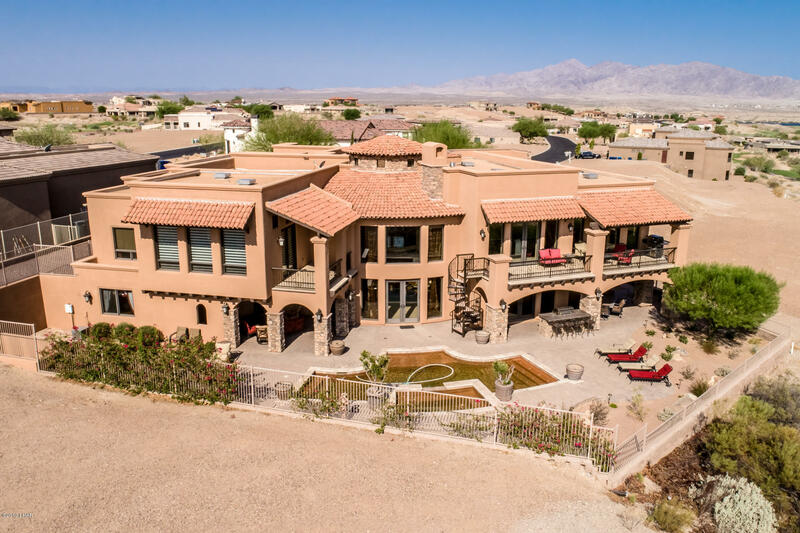 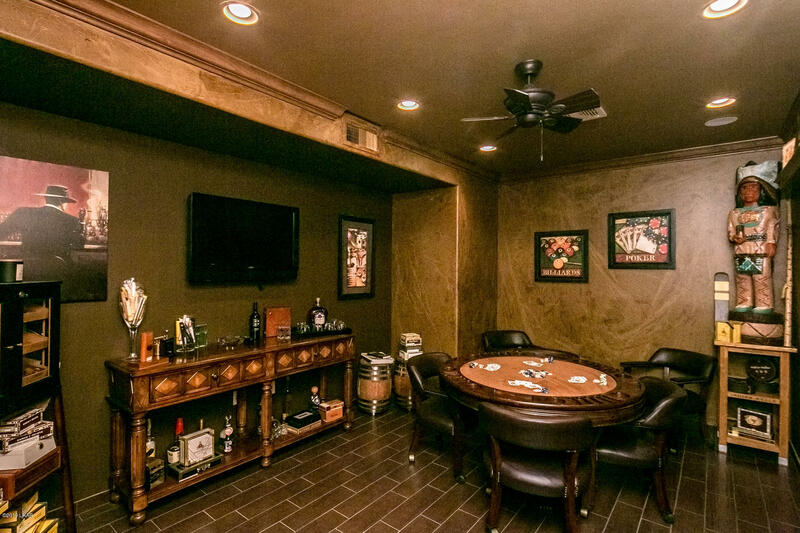 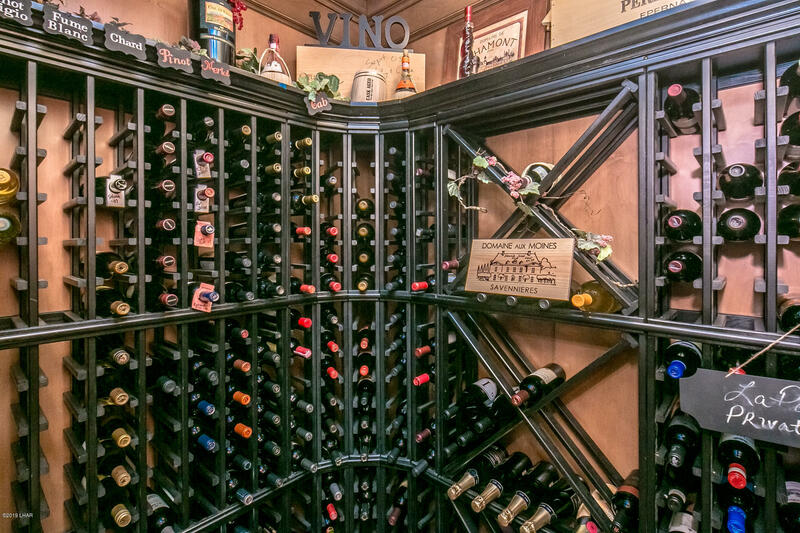 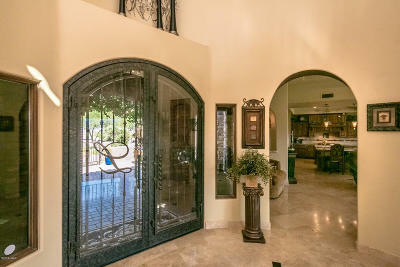 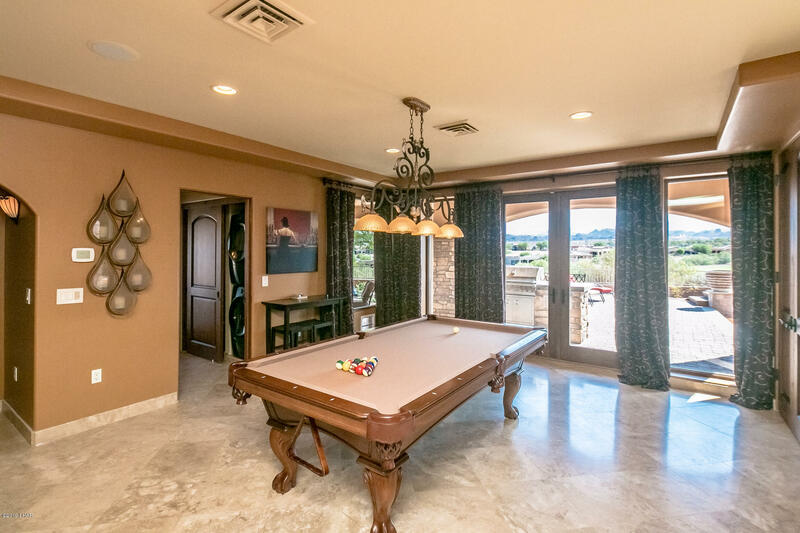 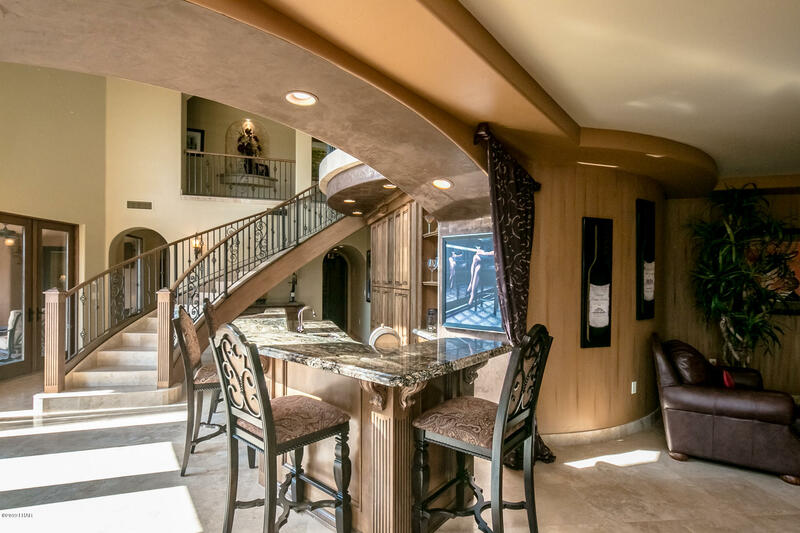 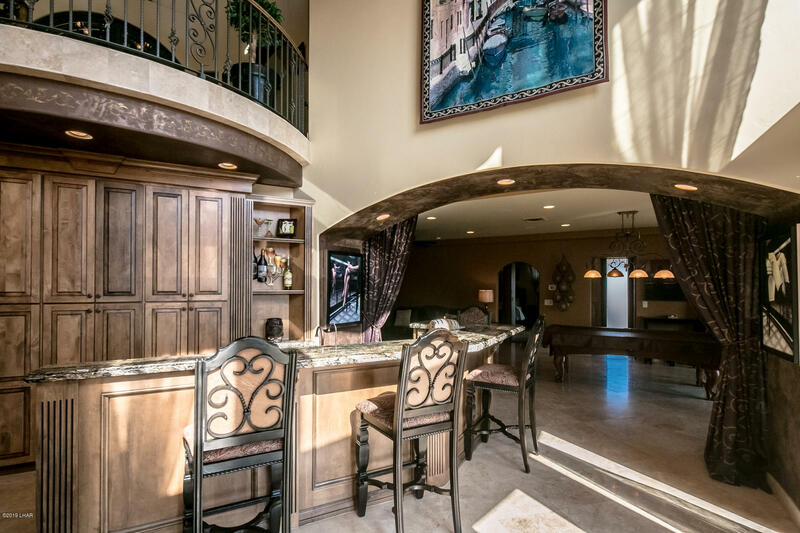 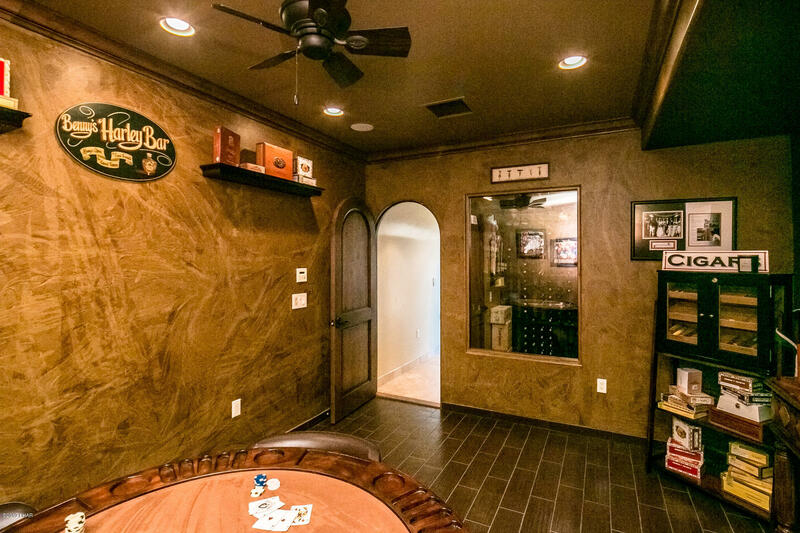 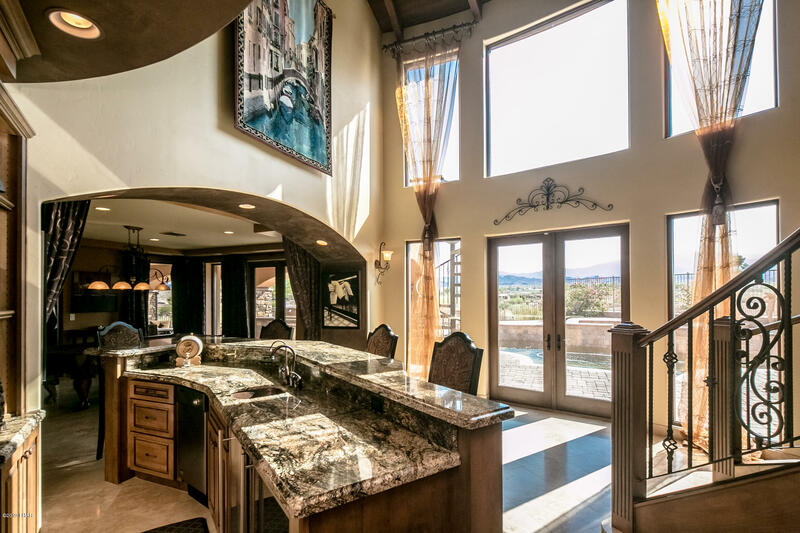 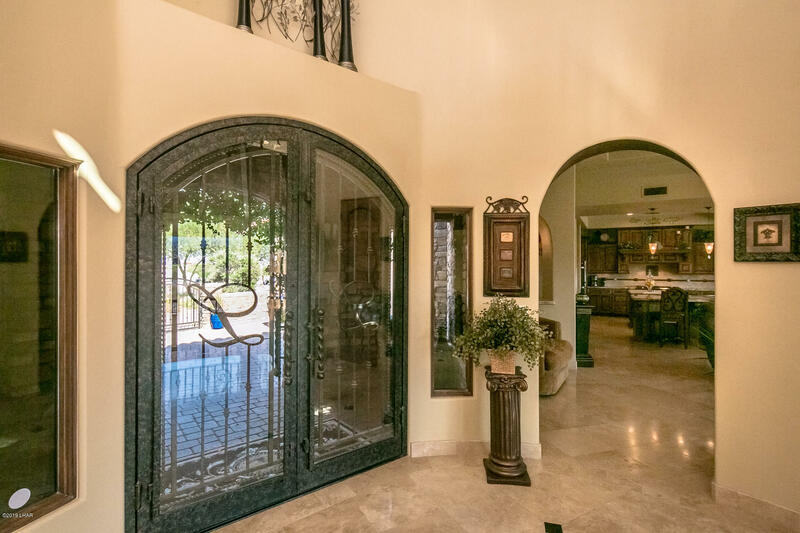 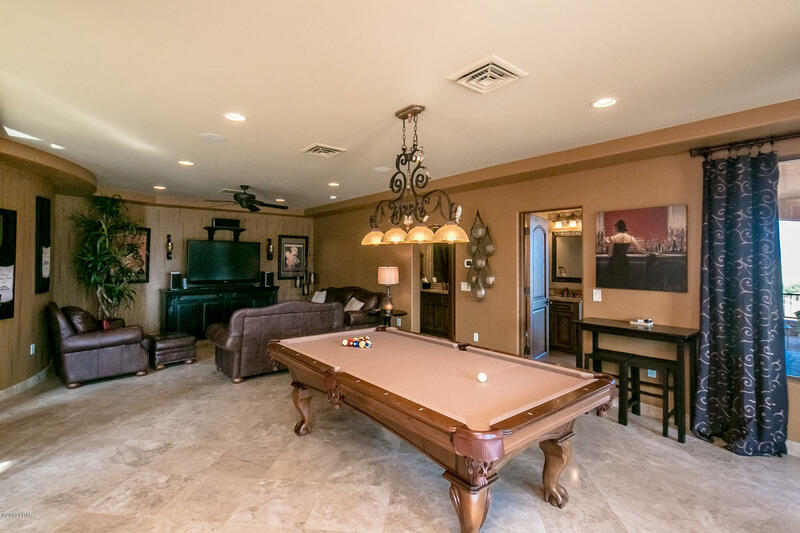 Take the floating staircase to the lower level where you'll find a large wet bar with ice maker, dishwasher and beverage cooler, a man-cave/poker room, walk in climate controlled wine cellar, large family room with pool table and two master suites! 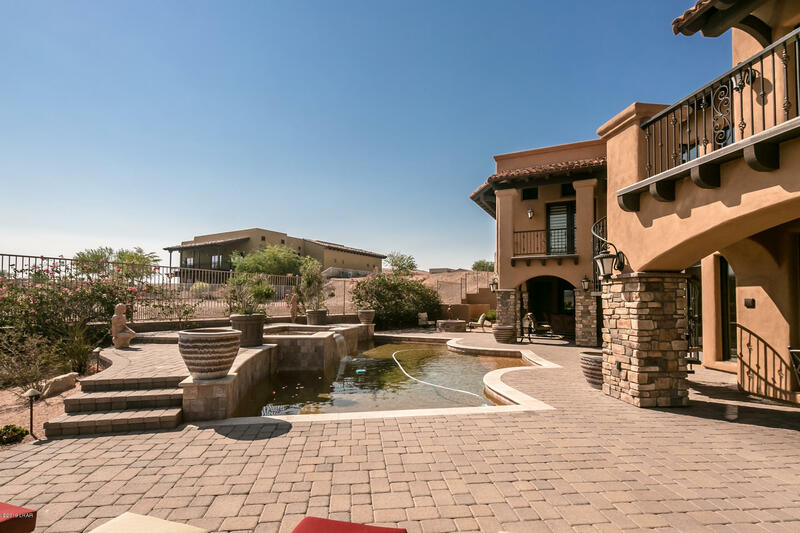 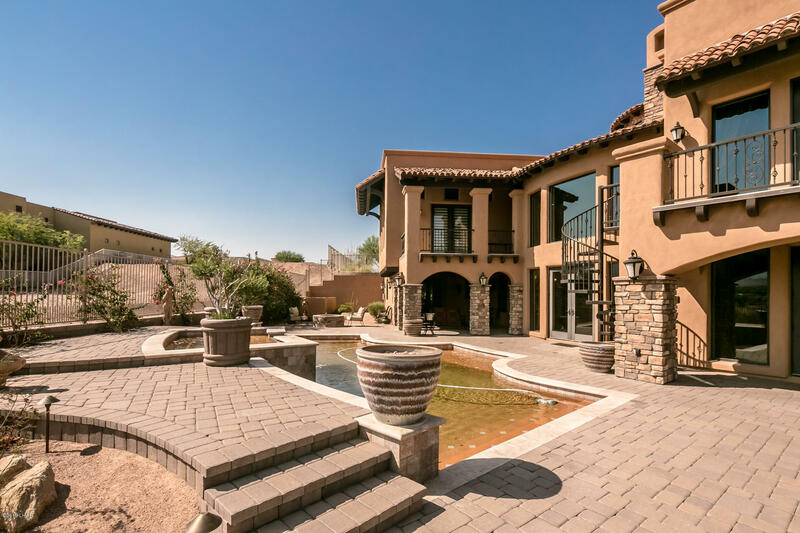 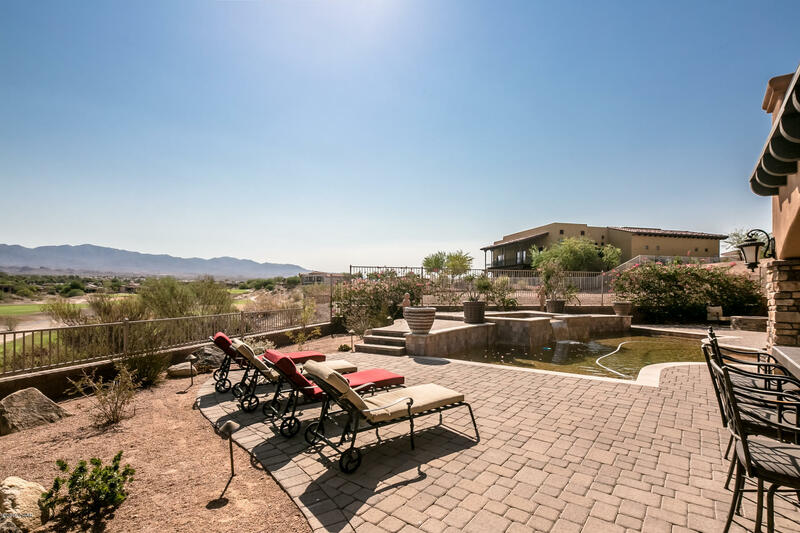 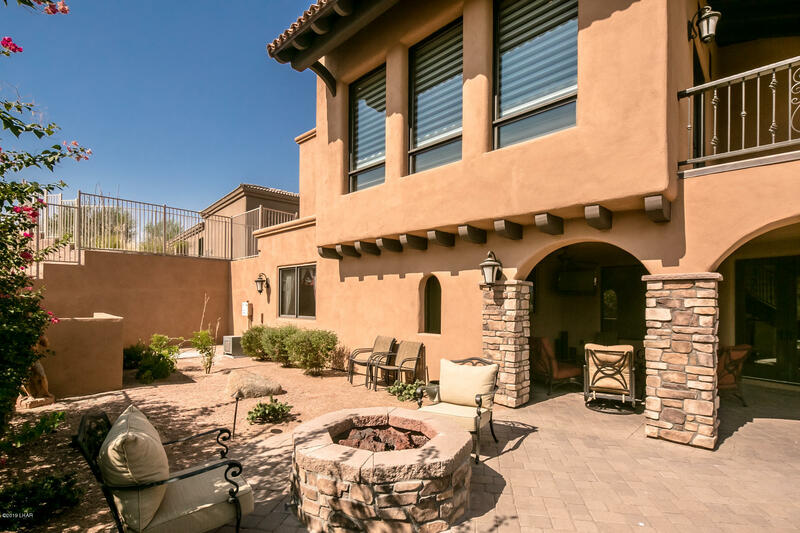 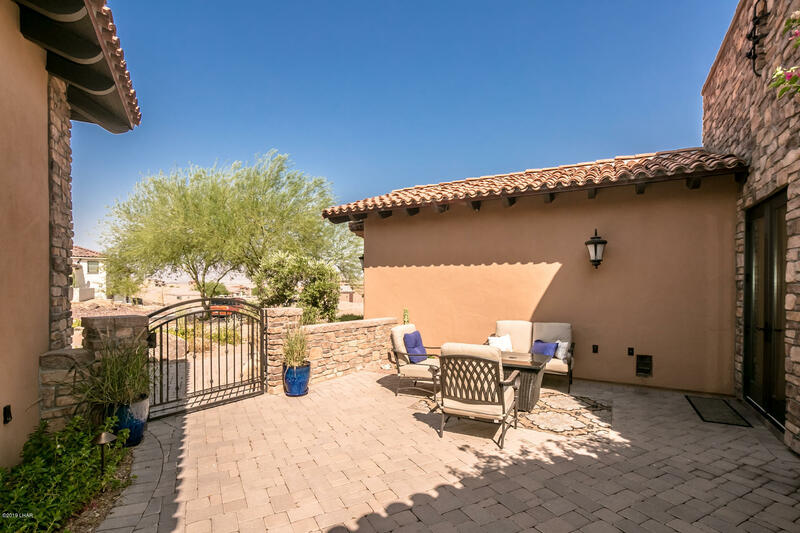 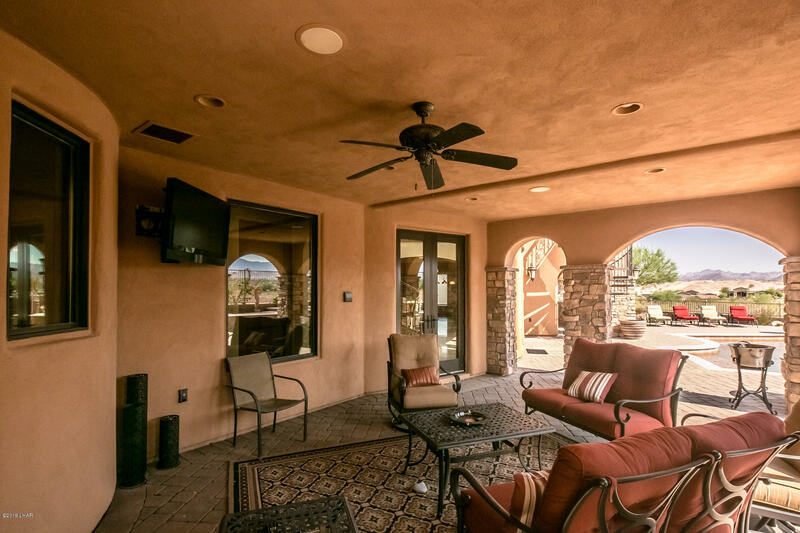 The outdoor entertaining space is centered with a gorgeous pool/spa, plus an outdoor kitchen, grotto, firepit and spiral staircase to the upper terrace. 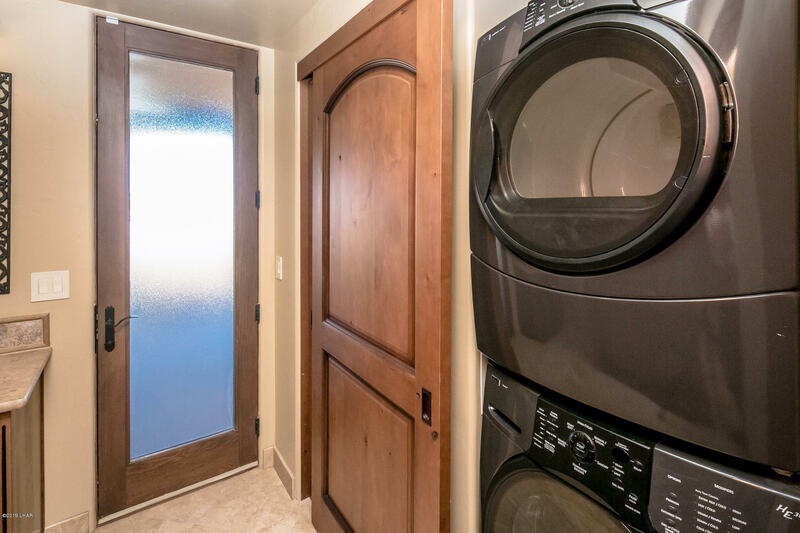 Additional amenities include travertine floors, 4-Zone A/C, wood clad windows, two laundry rooms, central vac, and extensive stonework. 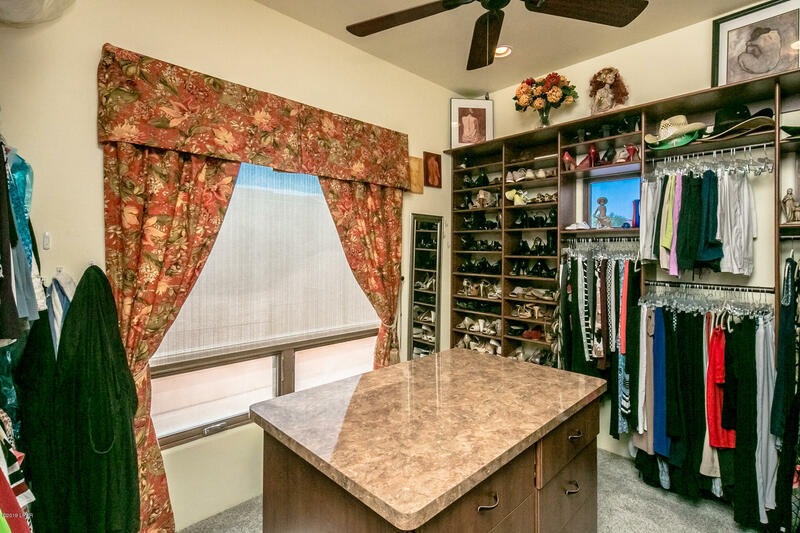 The 1,800 SF garage has A/C, a 50' bay, 9' doors and built-in cabinets. 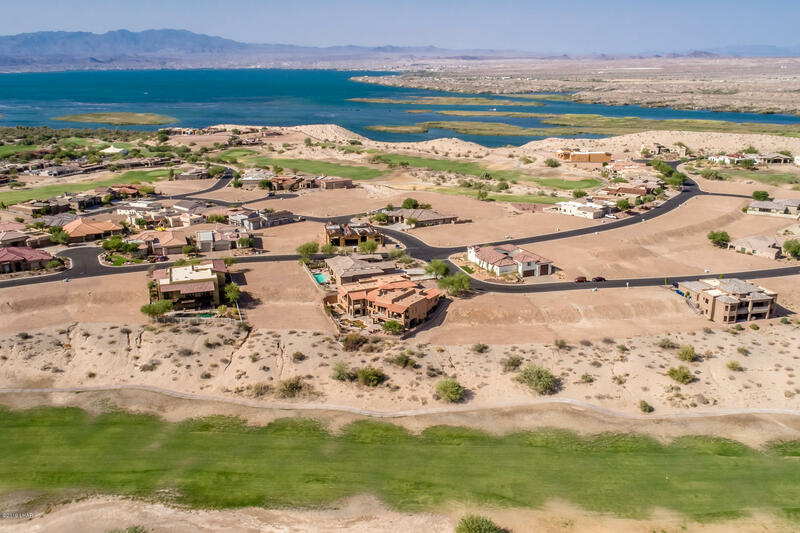 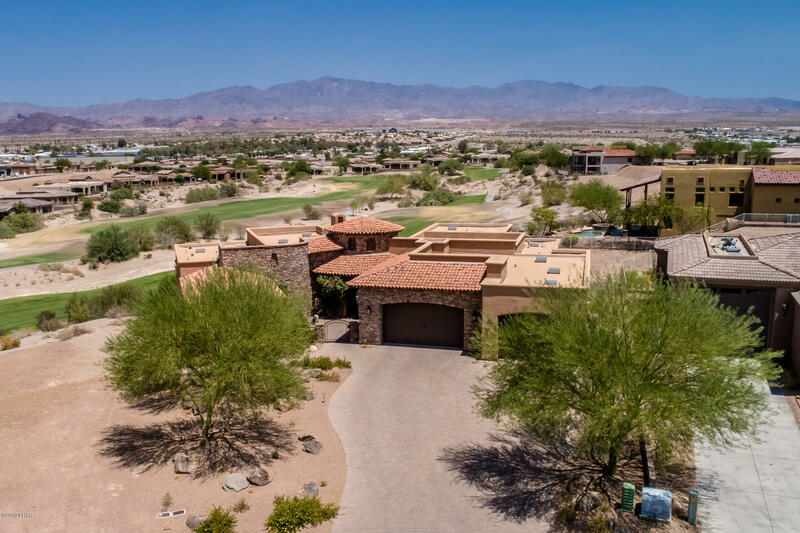 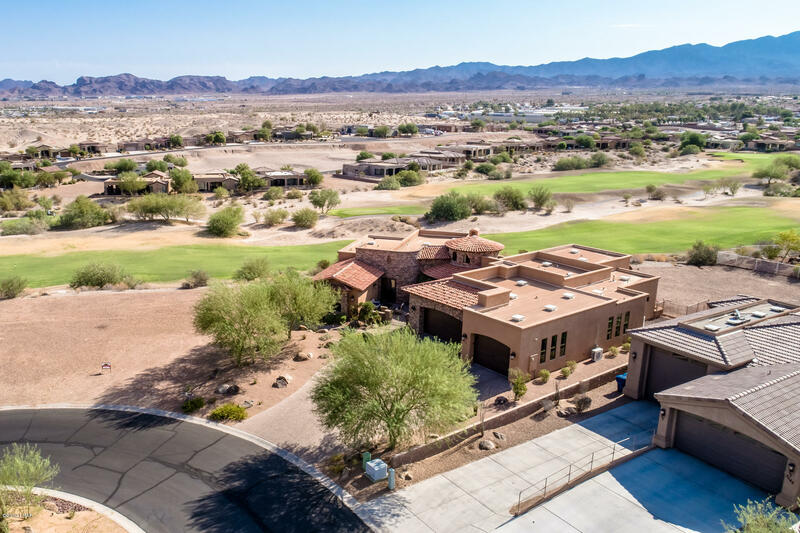 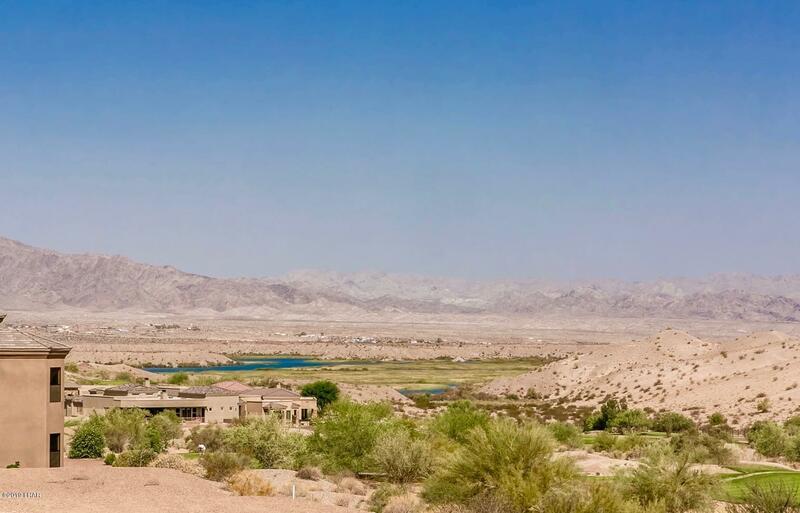 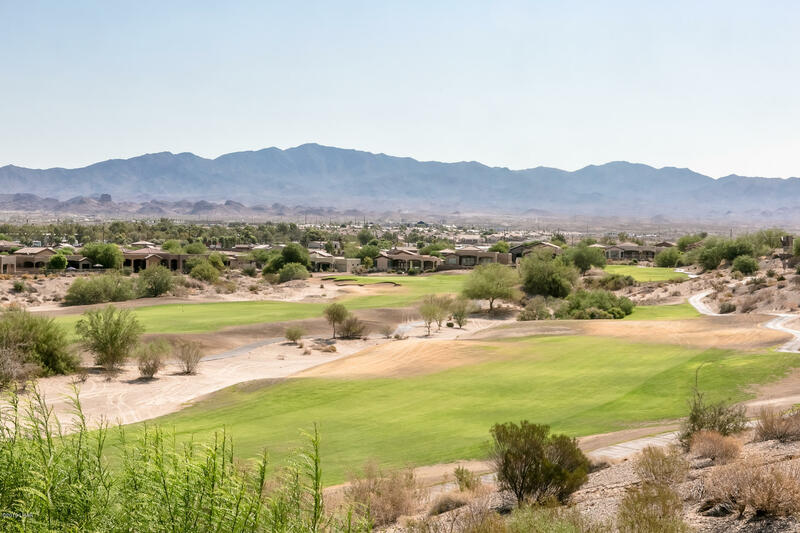 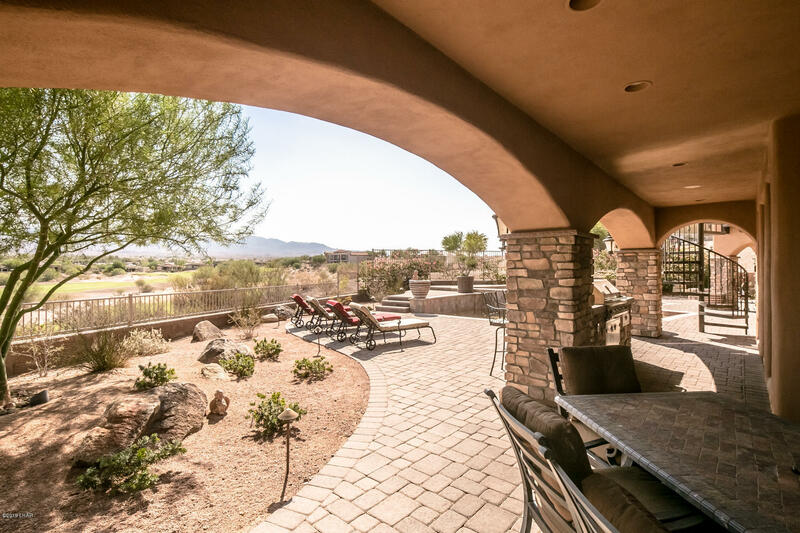 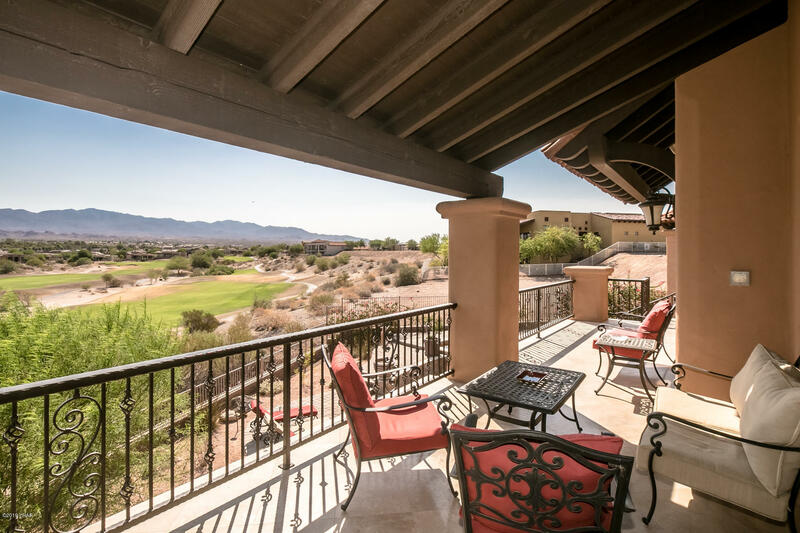 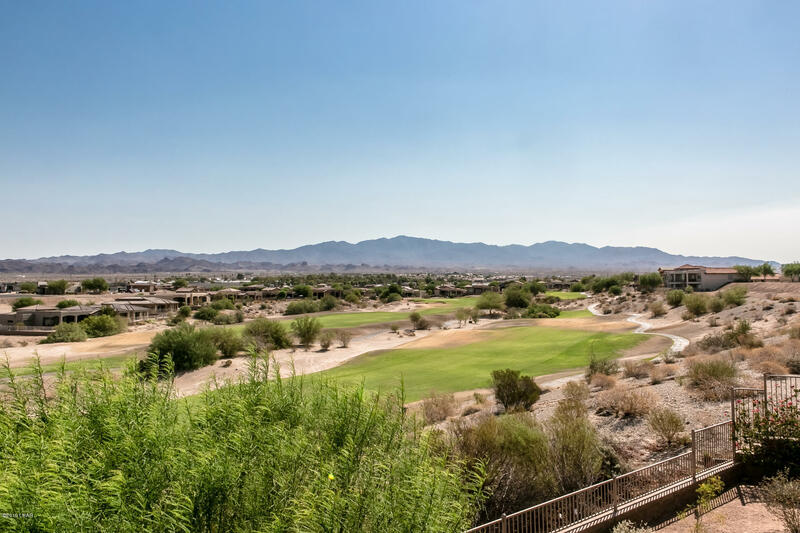 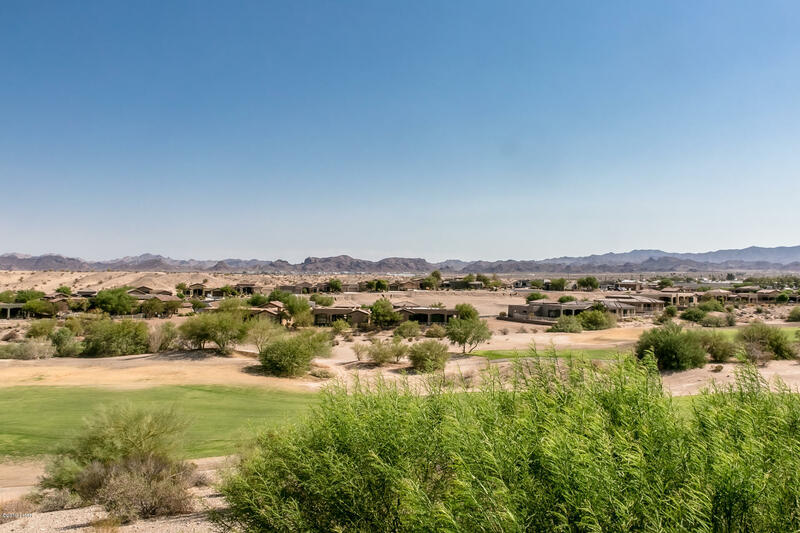 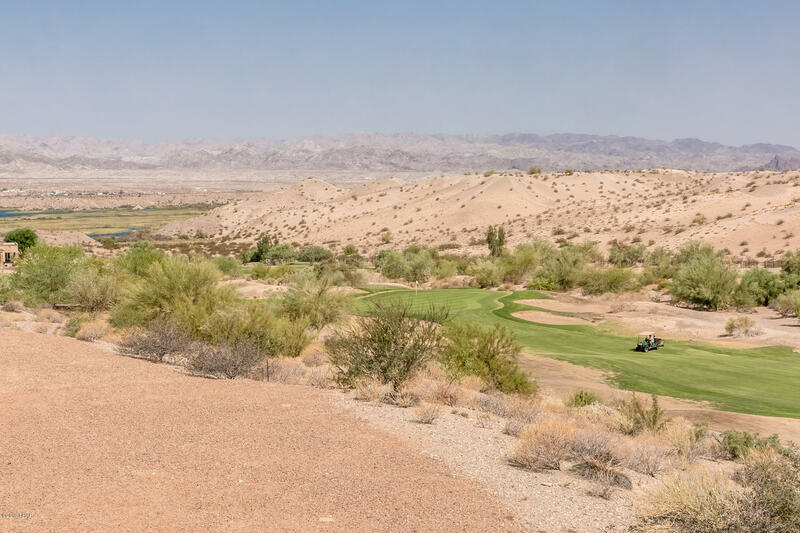 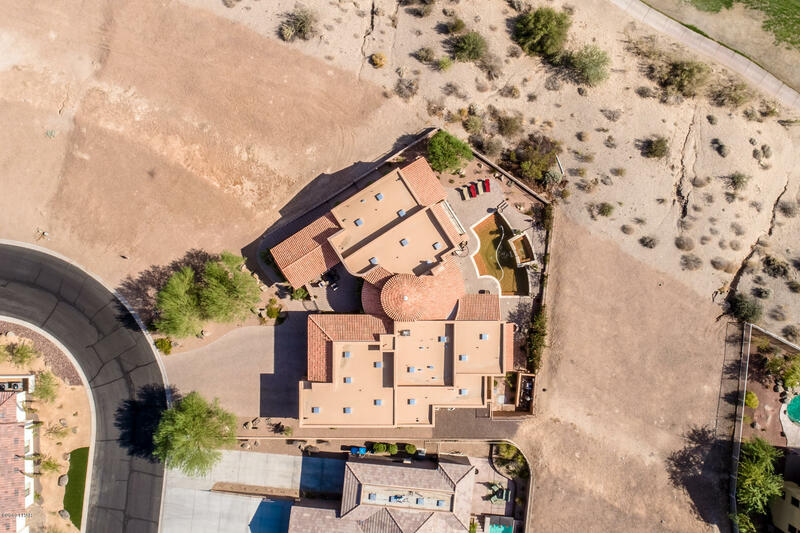 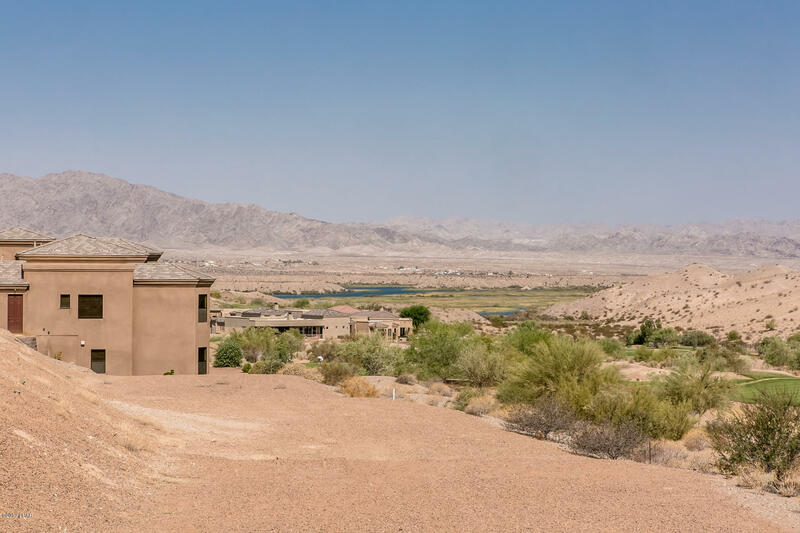 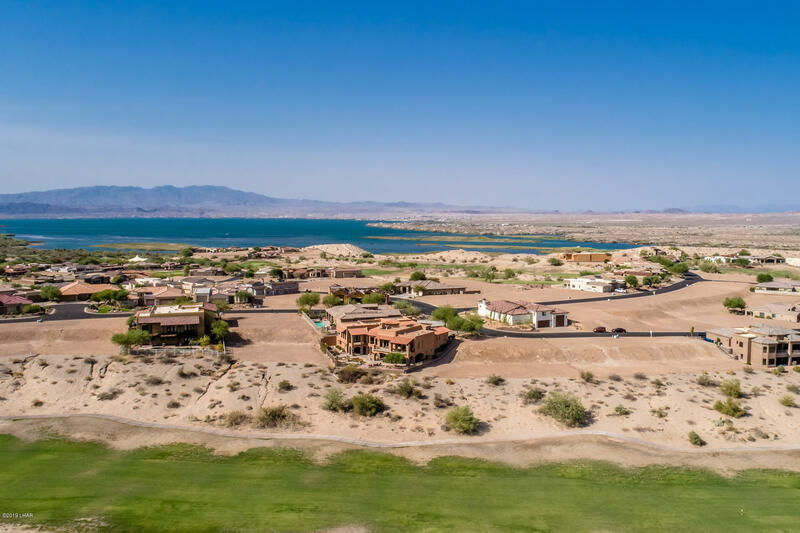 Spectacular, panoramic golf, mountain and river views! 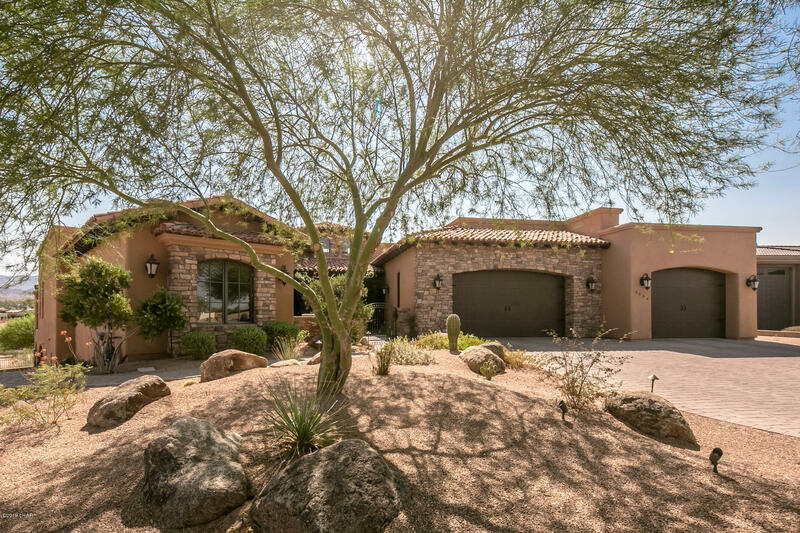 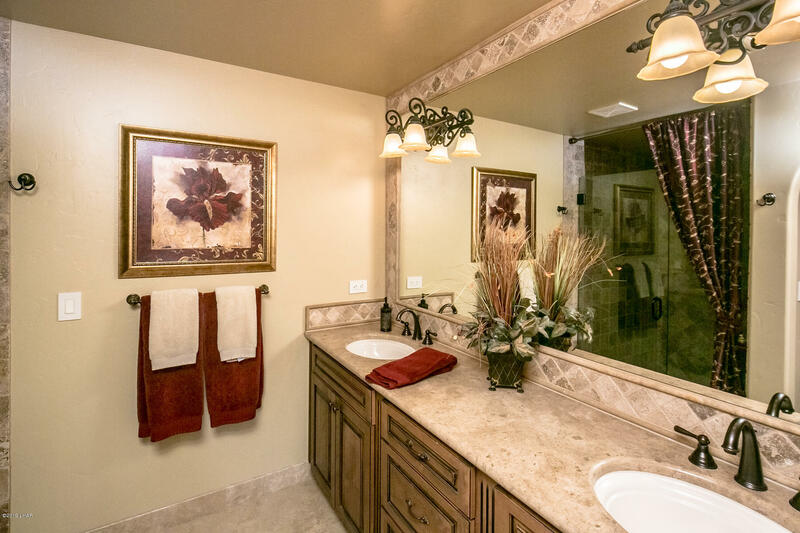 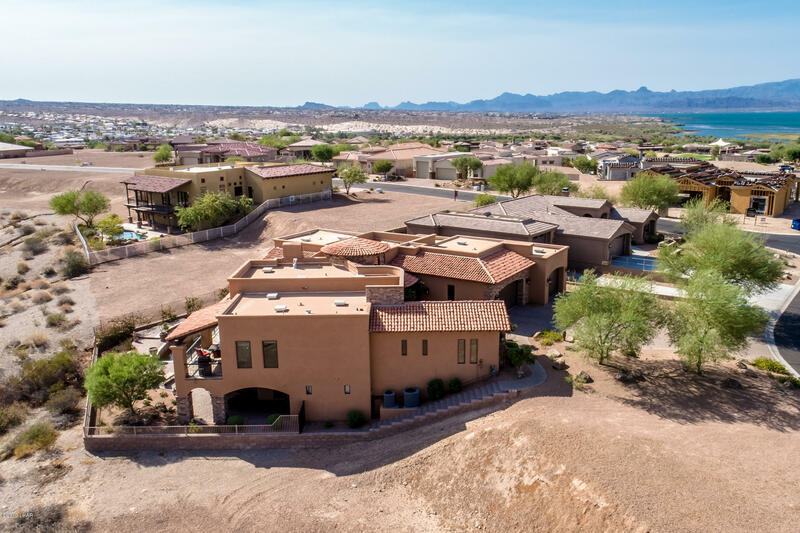 Come discover all this stunning home has to offer!